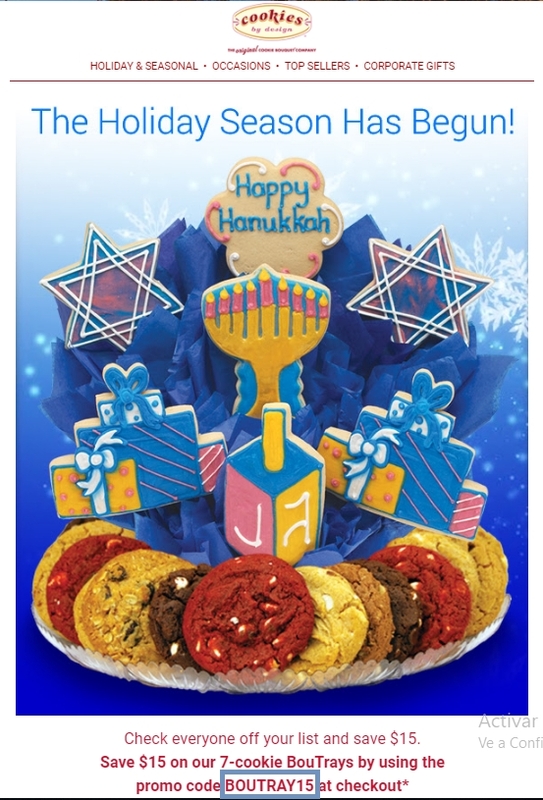 Allen Miller Promo for any 7 Cookie BouTray or larger. 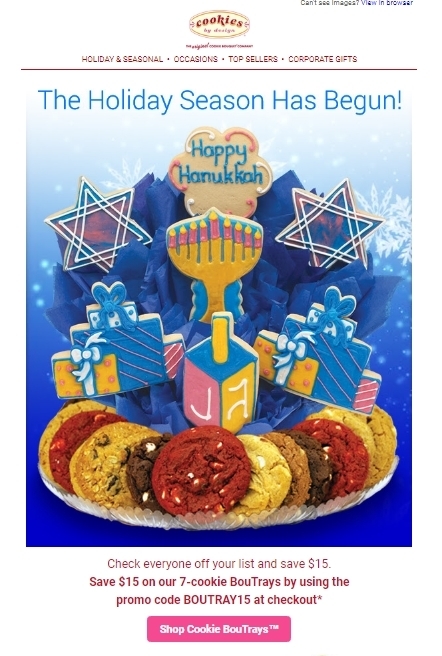 Excludes gluten free, photo cookies, tax, and delivery. Some restrictions apply. Expires 12/9/18.